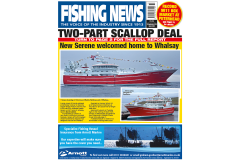 Under-15m scallopers have been asked to stay away from the area, pending the outcome of further talks on compensation that were taking place in Paris on Friday as Fishing News went to press. At the Wednesday talks, a deal was done to effectively reinstate the Baie de Seine agreement in relation to over-15m scallopers that has been in place for the past five years, until this year. The French agreed to transfer days at sea to the UK over-15m scallopers, and this allows them to fish further away in other regions of Area 7. In respect of the under-15m scallopers, an agreement was reached in principle that if they are to be excluded from the Baie de Seine, they will be adequately compensated for loss of income. The French will transfer whitefish quota to UK POs, which the POs will rent. The money will be paid into a compensation fund for the under-15m scallopers. This is the first time this has been done, said Jim Portus, chairman of the Scallop Industry Consultation Group (SICG) and the South Western FPO, as quotas are normally only traded internationally on a swaps basis. Details of how the arrangement will work were being thrashed out at the Friday talks in Paris. Jim Portus, who led the UK industry delegation at the talks, where UK and French officials were present, said the talks were ‘constructive’ and intentions were ‘honourable’ on both sides. “Everybody shook hands at the end of the talks, so I’m confident there is honour in the intentions,” he told Fishing News. He said the agreement on effort transfer to the over-15s was ‘a done deal’, and they were already leaving the Eastern Channel for other areas. “The under-15s have been asked to stay north of the Baie de Seine until we get the full details of the compensation package,” he said. 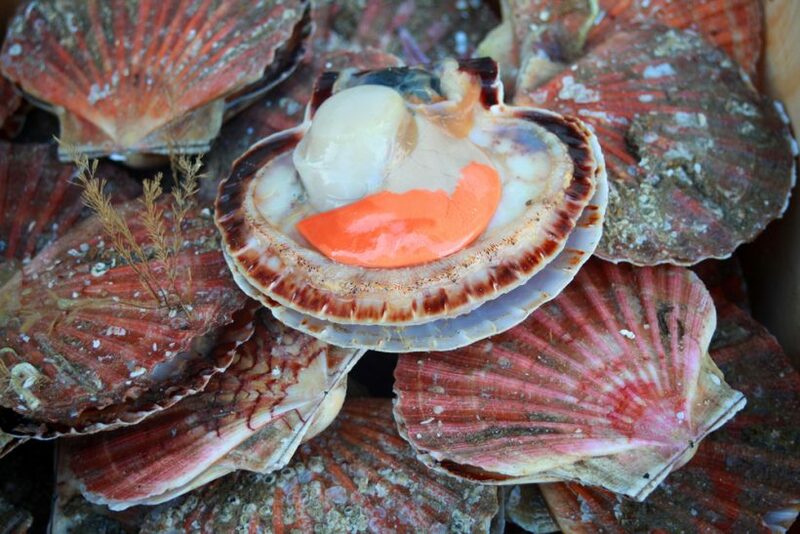 “Western Waters effort has been transferred from France to the UK, so our management of the scallop fishery can be improved for the rest of Quarter 3. 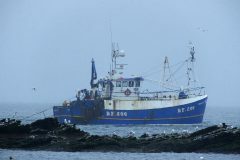 There will be a meeting of the SICG on 19 September to set the number of days for over-15m scallopers in the fourth quarter of the year. “The under-15s are differently included in the agreement – they are not in the Anglo-French memorandum of understanding, because they are not regulated by Western Waters effort; it’s not part of their licence conditions. “What we negotiated was that if they are going to be excluded from the Baie de Seine, they will be adequately compensated for loss of income. The way this will be done is unique. It breaks new ground; it’s the first time it’s been done. Jim Portus explained that the money will go into a compensation fund to pay the under-15m scallopers if they are excluded. The details, such as the amount of quota to be transferred, the rentals, and the mechanisms of how the money will be paid to the fishermen, were being decided in Paris on Friday.